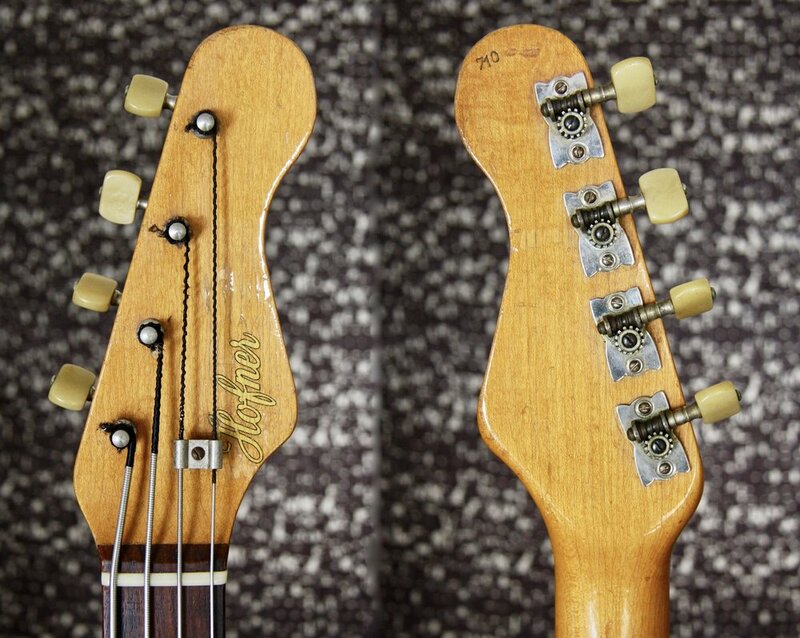 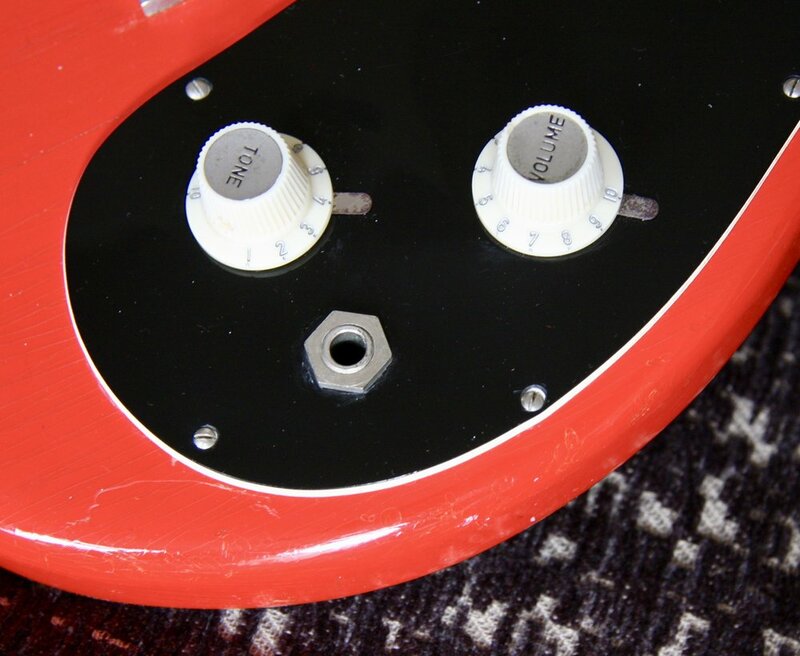 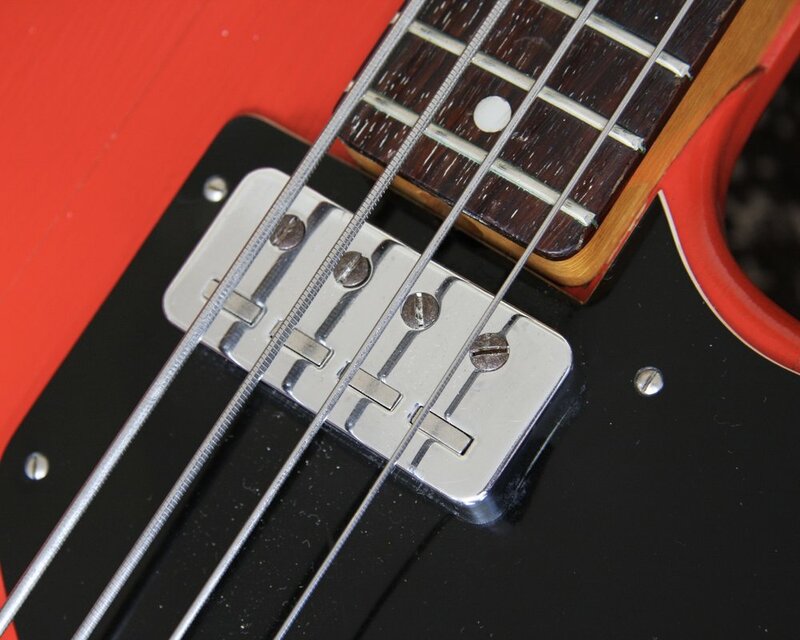 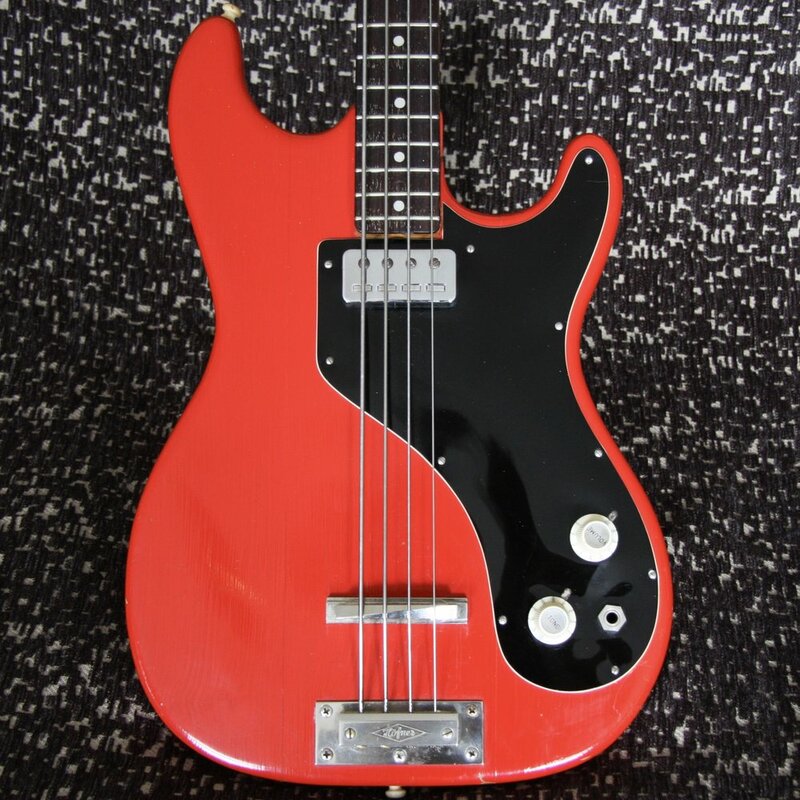 the single pick-up Professional Bass was only produced for Selmer UK for a little over a year. 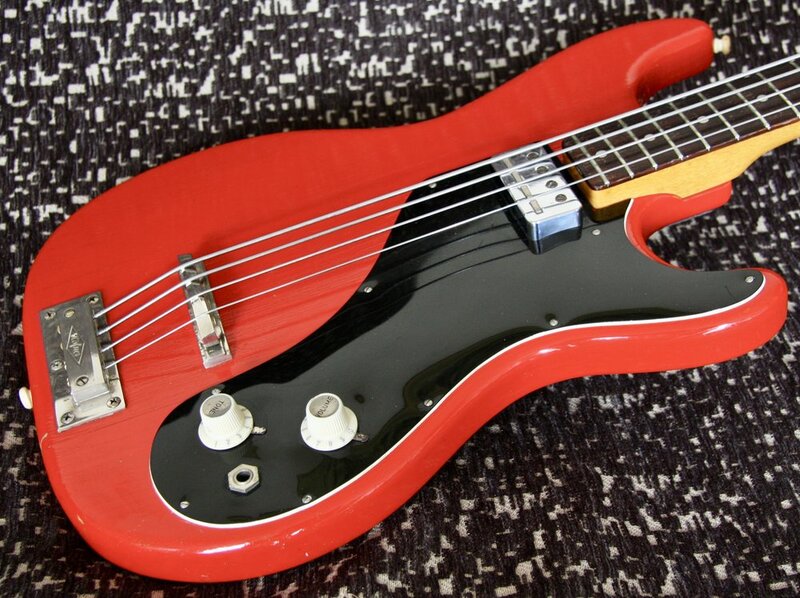 A cool and very rare bass guitar! 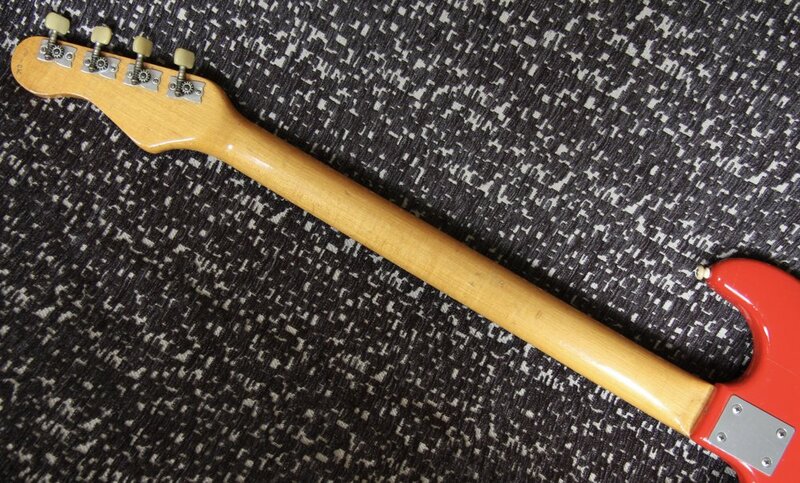 Complete with padded gig bag.